Are you eagerly looking forward to your vacation full of sun, sea and beaches, and are you taking a look at hotels on Bonaire? Those who like to spend their vacation in luxury will love their time at Resort Bonaire even more. Our new, luxurious resort is located on the west coast of the island near Kralendijk, Bonaire's pleasant capital. 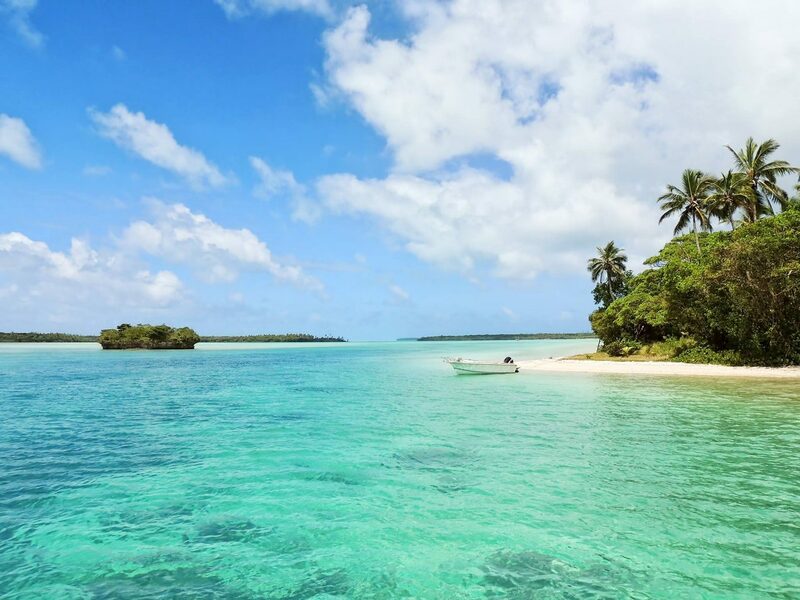 You'll be enjoying a stay away from the masses, but still close to the bustling city, various diving schools, many diving spots as well as attractions. It goes without saying that as a guest of the hotel, you'll get to make use of our resort facilities as well. Settle down on a recliner under the palm trees, go for a dive in the swimming pool including a real sandy beach, enjoy a cocktail at the pool bar and update those who stayed at home about your dream vacation using free, unlimited Wi-Fi. 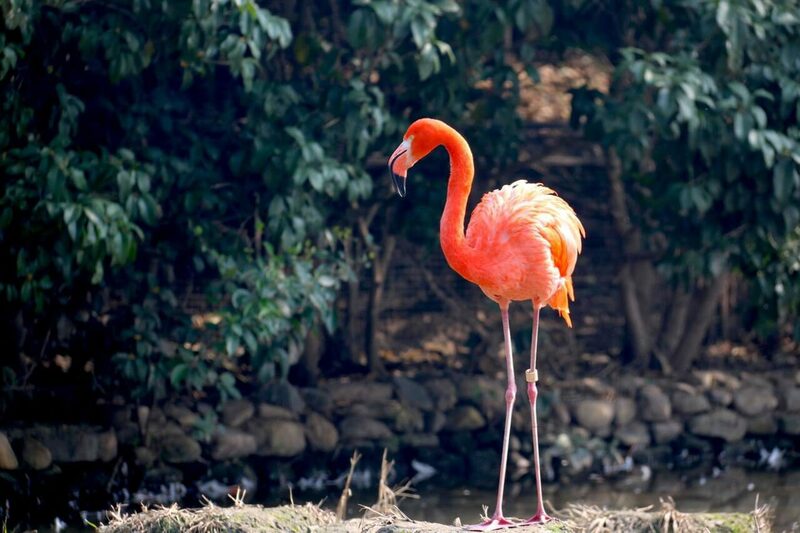 Would you like to see more of Bonaire? 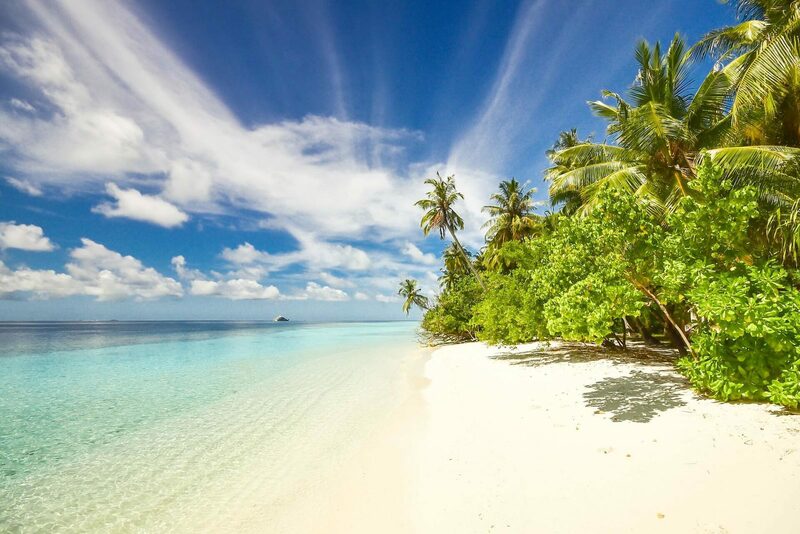 Within ten minutes, you can be at Kralendijk, the beach, as well as the sea. And with a short trip by car, you could drive to Washington Slagbaai National Park to the north, the beautiful salt marshes to the south, as well as all of the attractions in between. You couldn't wish for a better location for a hotel on Bonaire. 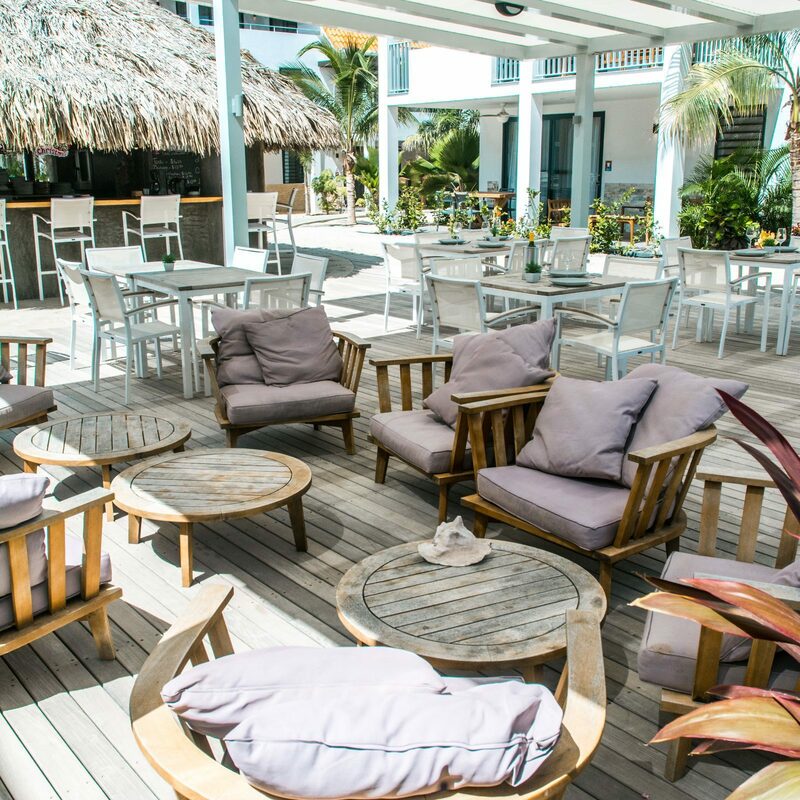 Would you like to spend a relaxed vacation at a luxurious hotel on Bonaire? If so, you've come to the right place. 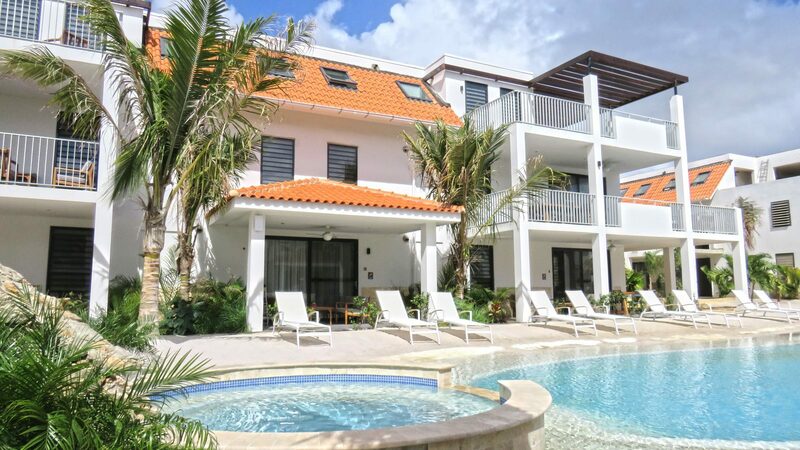 You can book a stay at Resort Bonaire at our spacious and completely furnished holiday apartments for two, four or six persons. In addition, our hotel offers various facilities, including a swimming pool with a sandy beach, free Wi-Fi, a pool bar as well as friendly staff at reception. Resort Bonaire offers all of the comfort you could wish for in order to enjoy a completely carefree vacation. The luxuriously furnished apartments at our hotel, including a kitchen, offer convenience, comfort and privacy. 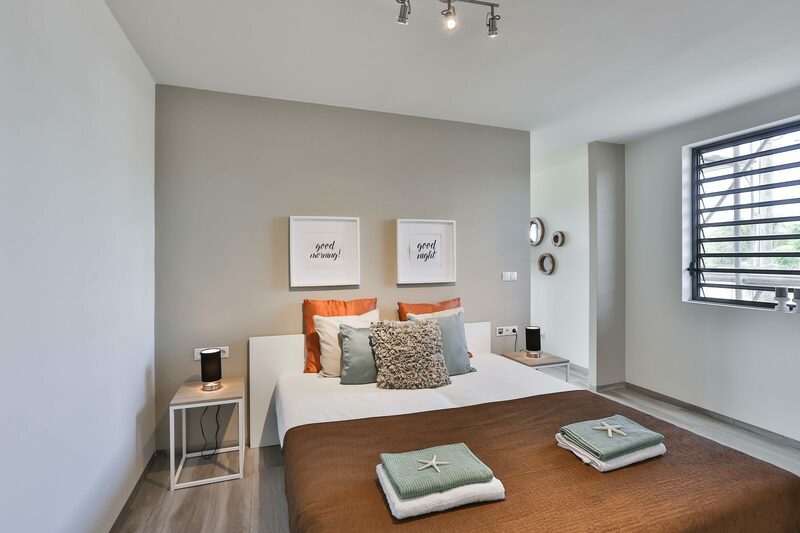 The interior of each apartment is characterized by its gentle color scheme and natural materials, ensuring a relaxed living atmosphere. The floor-to-ceiling windows offer a magnificent view of the park and its surrounding area. 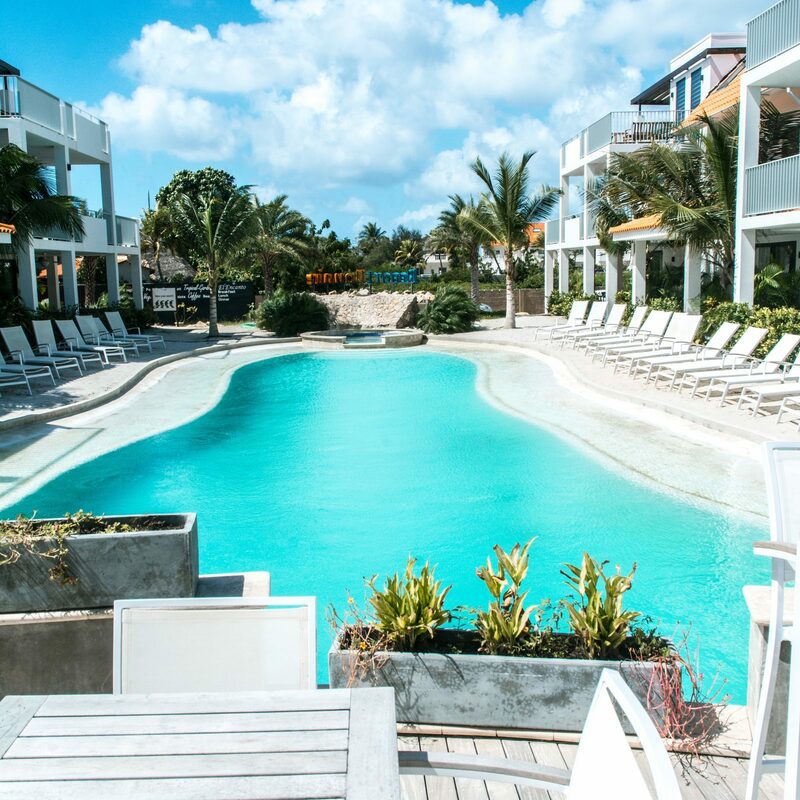 Resort Bonaire is the ideal destination if you'd like to stay at a luxurious hotel featuring penthouses on this paradise island. The modern apartment buildings, surrounded by exotic plants and a unique swimming pool with a sandy beach, also offer luxurious penthouses. Thanks to its location, facilities and luxurious penthouses, Resort Bonaire is a fantastic place to spend your vacation on Bonaire. 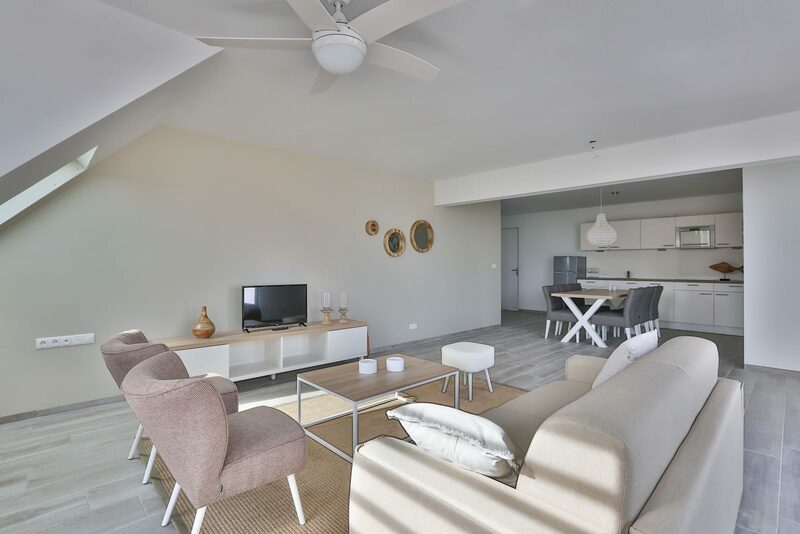 You'll have all of the comfort and conveniences you're used to at home at your disposal, and your private holiday apartment offers you the freedom to do whatever you please as well. 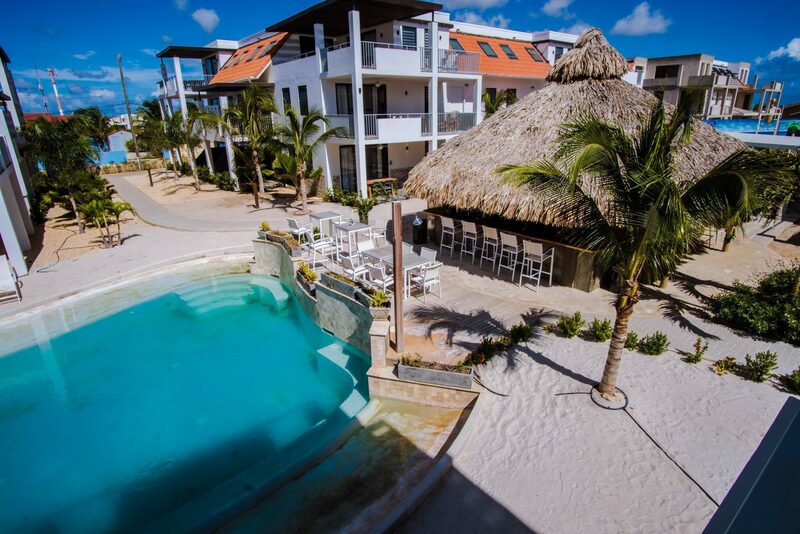 You have the option of staying at two distinct types of penthouse at Resort Bonaire. Penthouse Abundante is located on the second floor and, with its two bedrooms, offers room for four persons. 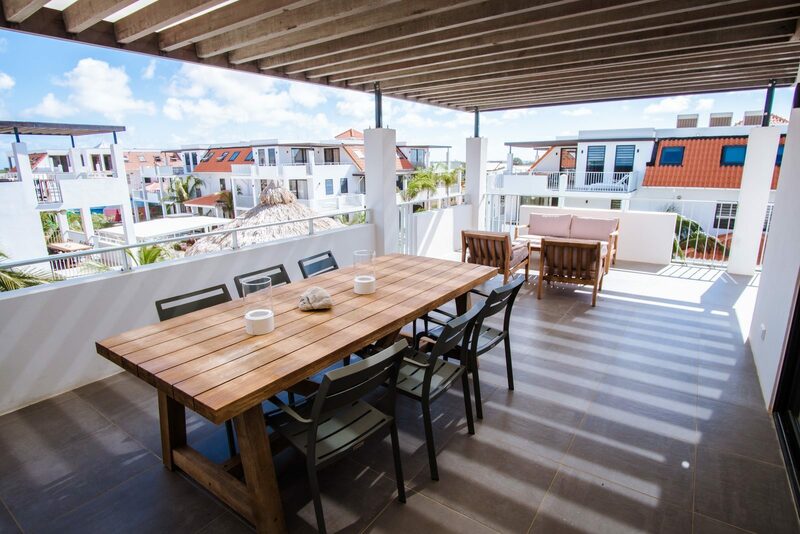 The spacious balcony featuring a terrace offers a magnificent view of Bonaire. Thanks to the bedrooms and their en-suite bathrooms, the spacious, equipped kitchen and the large living area, you'll have everything you need during your stay on Bonaire. 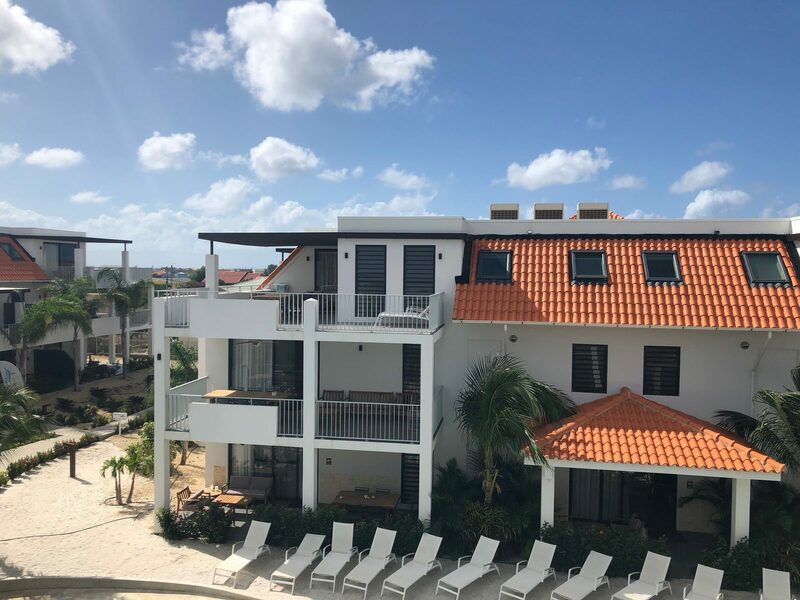 Penthouse Abundante+ at Resort Bonaire offers room to no less than six persons, features three bedrooms and has a spacious terrace measuring 32 m² and offering a beautiful view. Thanks to the air conditioning, you'll be able to enjoy pleasant indoor temperatures year round. 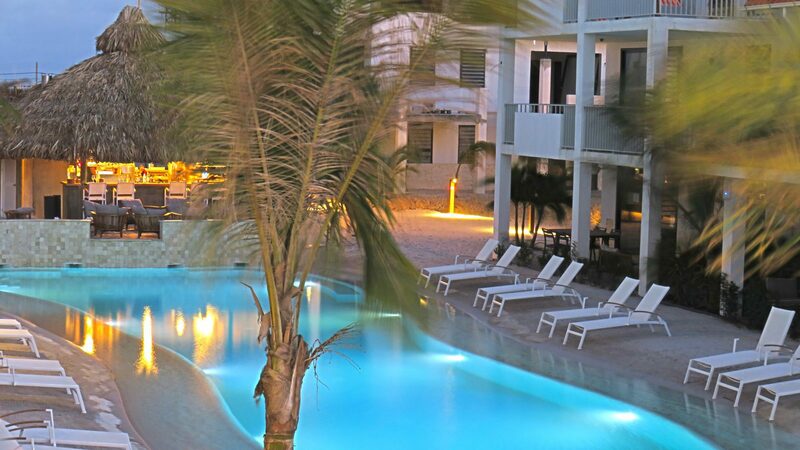 Resort Bonaire offers you all the comfort you need to enjoy a well-deserved vacation. Bonaire won't stop surprising you, and our resort offers many facilities as well. What to do in the Bonaire area? 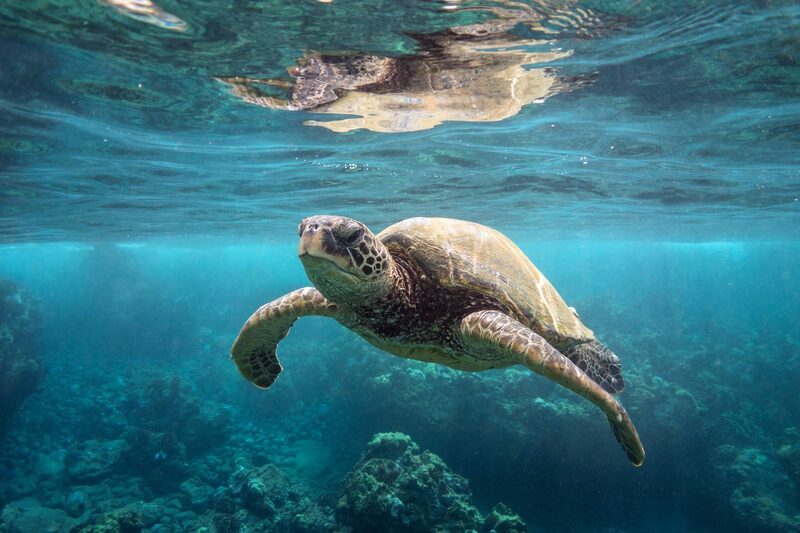 Bonaire offers many locations to relax, as well as many activities and attractions.